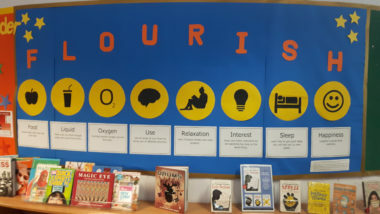 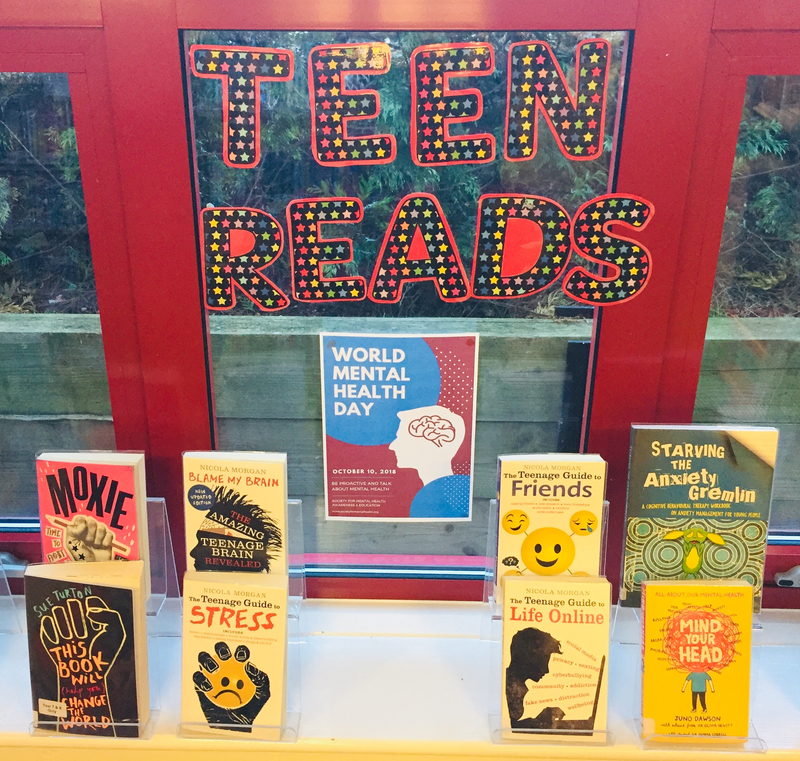 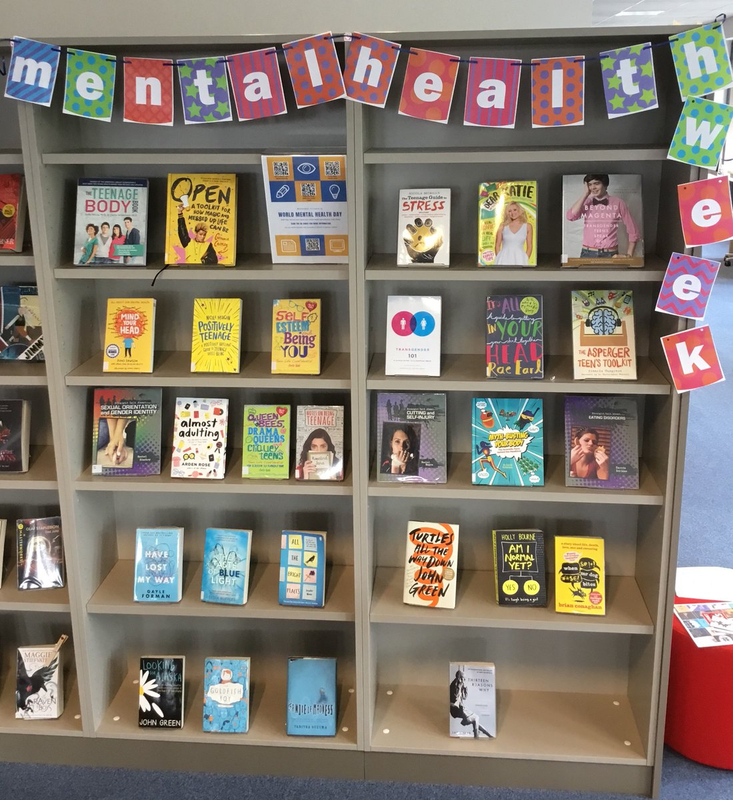 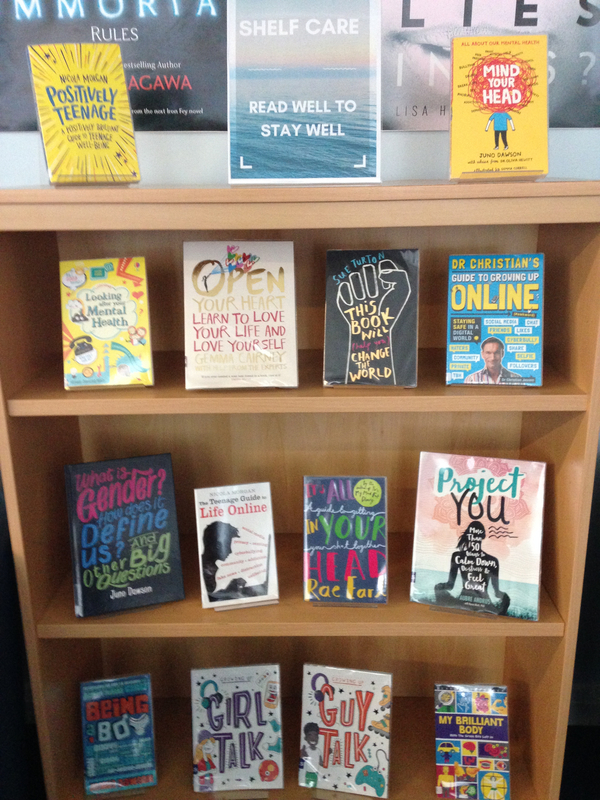 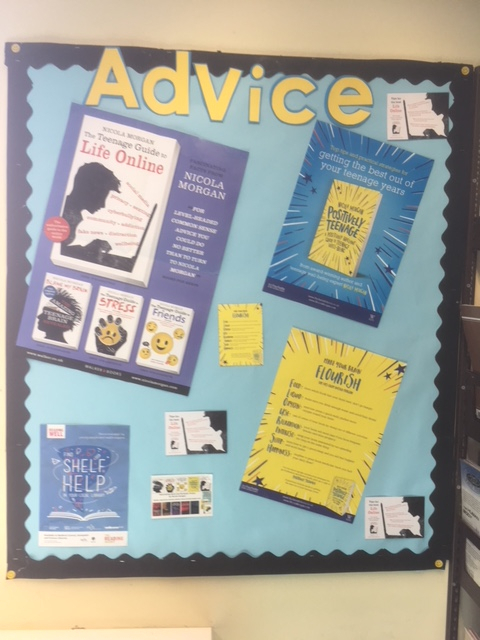 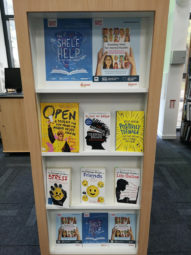 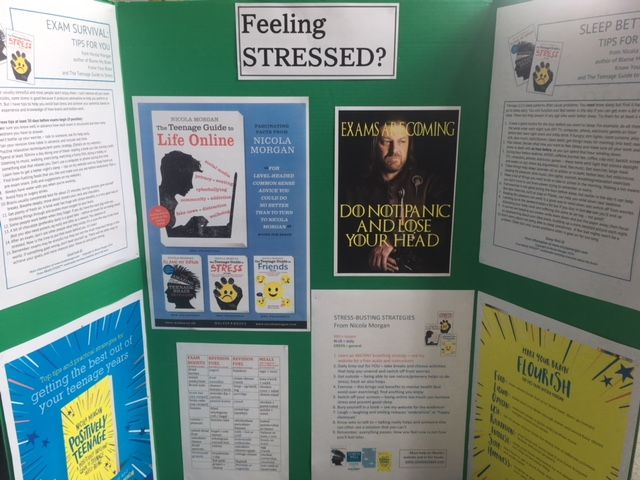 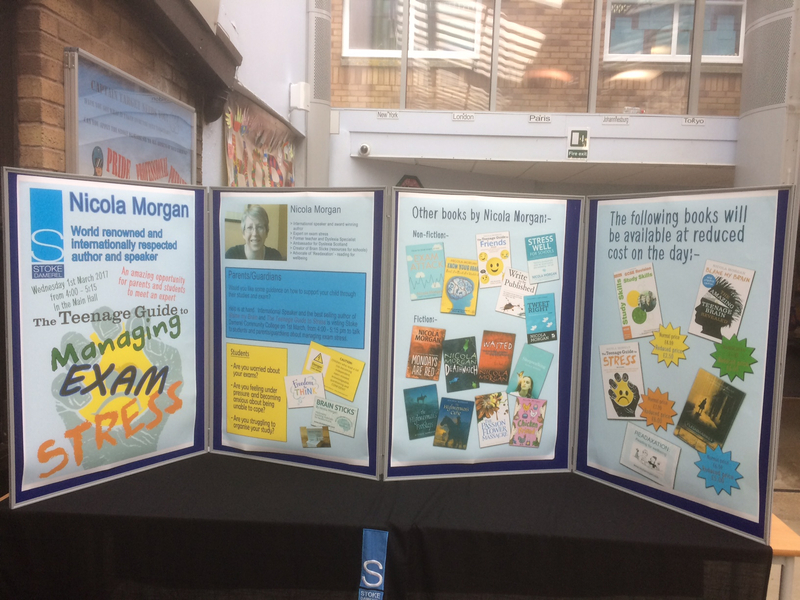 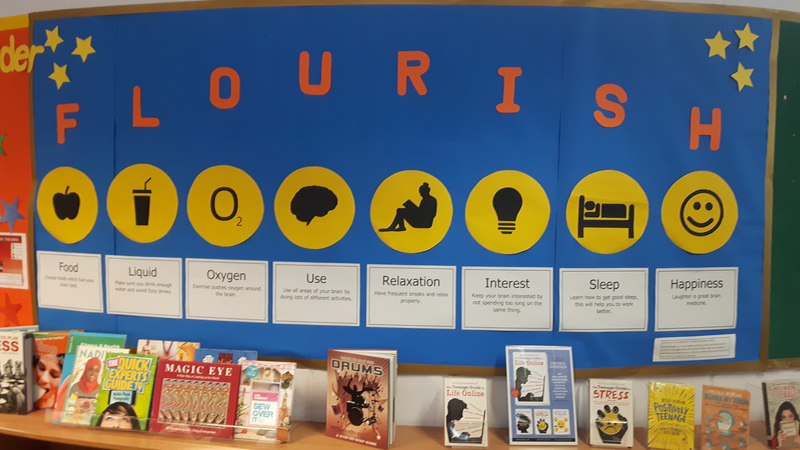 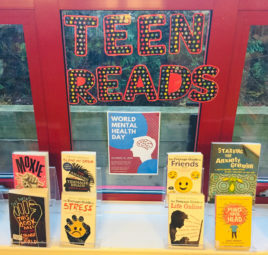 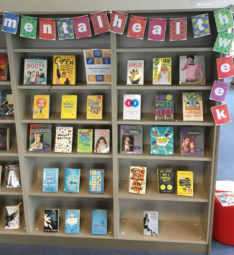 I love it when schools put a display of books together to draw readers to a topic. 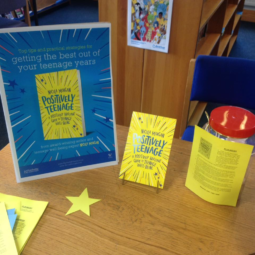 I’m lucky enough that this happens with my books a lot, because I seem accidentally to have created a niche for myself in writing about teenage* wellbeing. I didn’t plan that – but I’m so passionate about the topic that I just can’t stop writing the things! 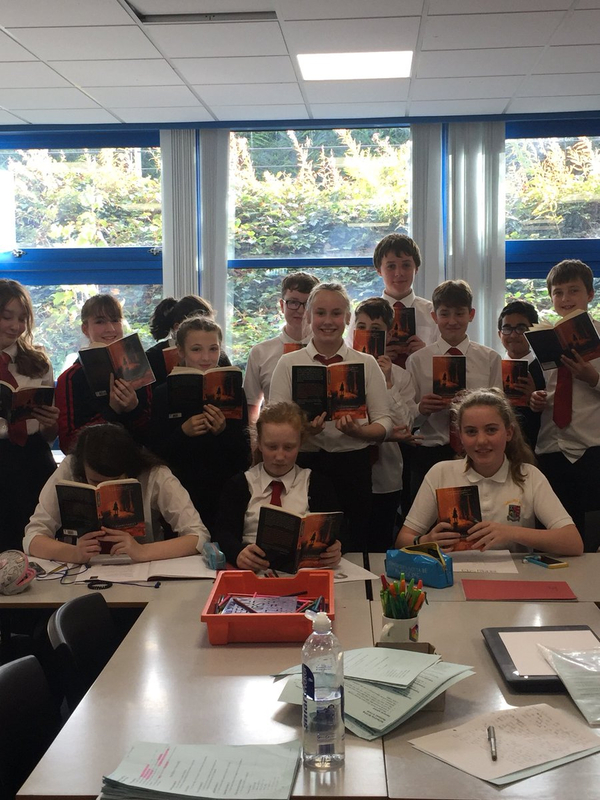 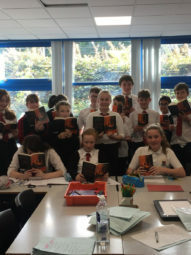 Peebles High School with NEW books! 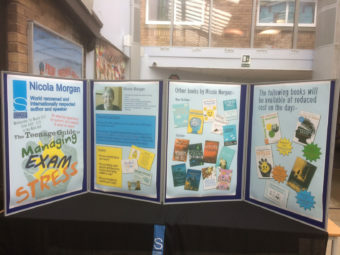 Thanks to all you lovely schools. 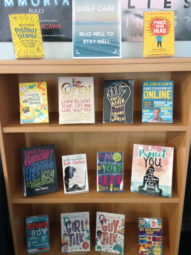 Let’s keep the student support coming! 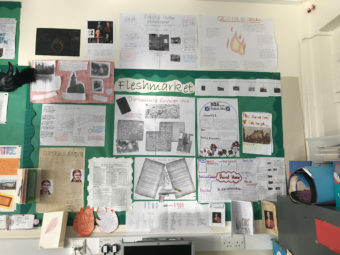 Do send me your photos to add to this post.